A smart new campaign has been introduced by the National Road Safety Foundation and NSSP (National Student Safety Program), which is offering a $1,000 scholarship to the winning teen who creates the best idea for a public service announcement. Three runner ups will receive a $500 scholarship. The aim of the PSA is to convince other teens to put down their phones when driving. This is a clever program, which I think could have a huge effect on young people if done right. Kids listen to each other first. If the PSAs are authentic and not made in a corny way, then I think this could go a long way in curbing texting and driving. Visit www.nrsf.org or www.adtsea.org/nssp for more information about the competition. 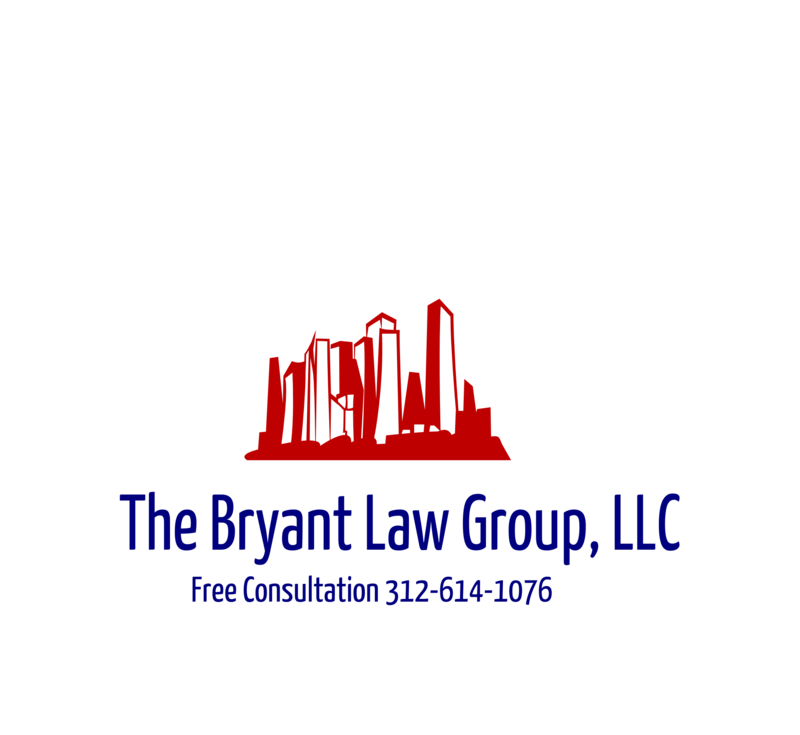 Should you or a loved one become involved in a Chicago car accident or Chicago truck accident then call Chicago personal injury attorney , Aaron J. Bryant, for a free consultation at 312-588-3384 or go to the firm website at www.blgchicago.com.